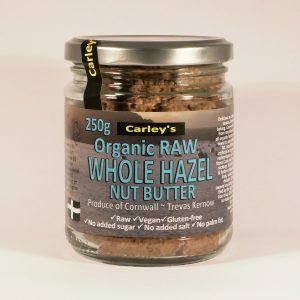 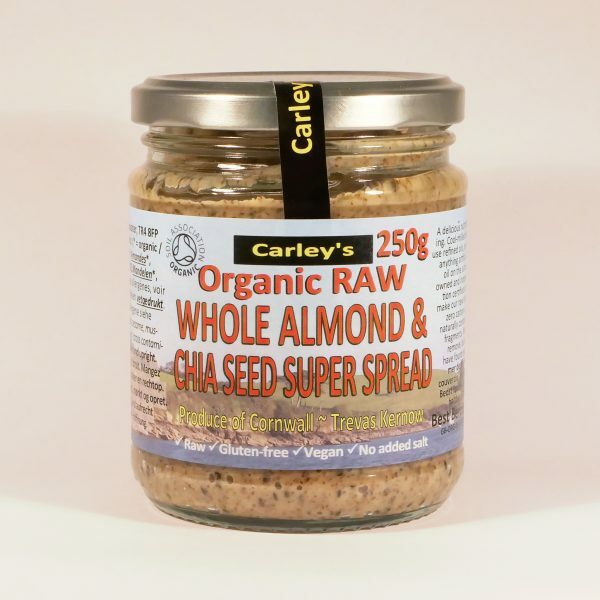 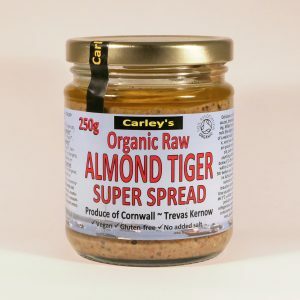 Our newest product, classic Carley’s Raw Almond Butter with a generous dazzle of organic Bolivian Chia seeds. 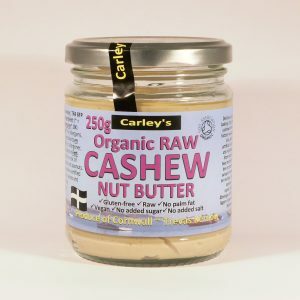 Pure, simple and very delicious. Our newest product, classic Carley’s Raw Almond Butter with a generous dazzle of organic Bolivian Chia seeds. 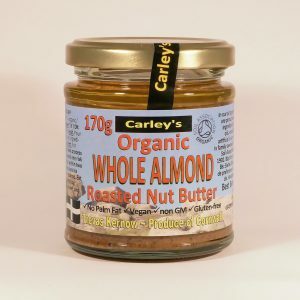 We mill 100% whole Raw Organic European Almonds to a luxurious nut butter then whizz through a scoop of delicious chia seeds to add plenty of extra minerals and a lovely nibbly texture.